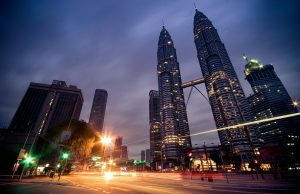 Malaysia is a holiday destination beyond compare. It has everything. 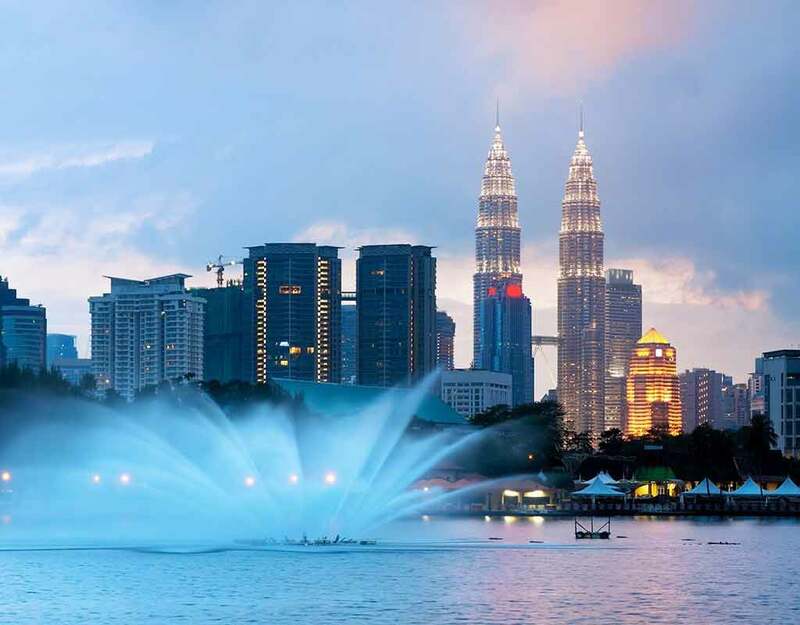 From bustling cities packed with attractions to secluded getaways, Malaysia rolls out the red carpet to make tourists feel special. 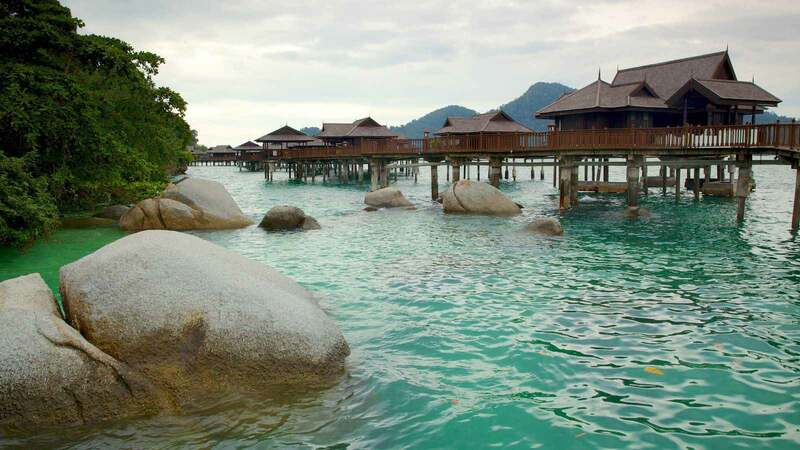 Malaysia is also a great place for island getaways. The country is surrounded by a cluster of islands that are a part of Malaysia. Each island has something unique for holidayers that make them the perfect island getaways. 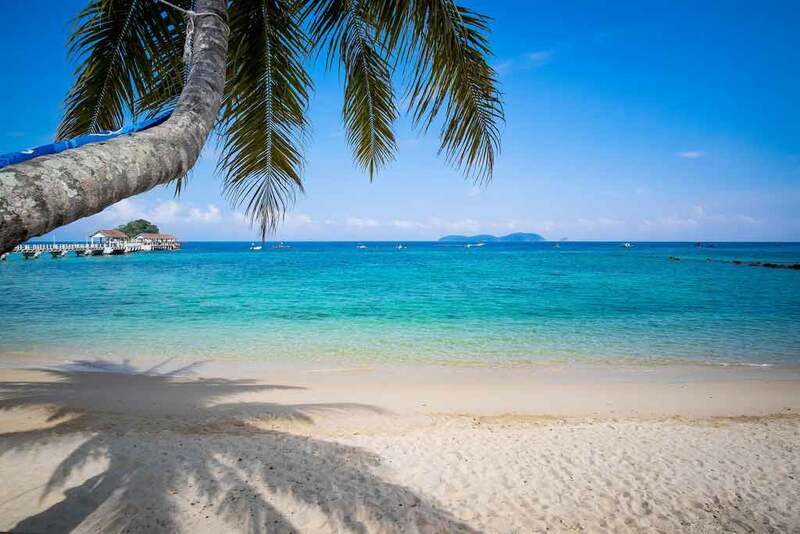 Here are 14 of the best Malaysian islands that you can choose for your next island vacation. 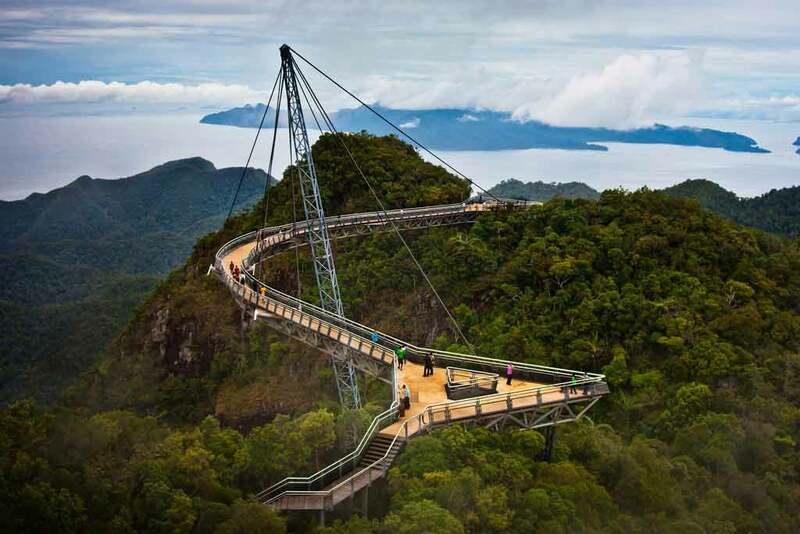 The most popular island in the whole region, Langkawi has also been Malaysia’s most popular island for the past 30 years. The ruler of Malaysia declared it a duty-free island, and its popularity soared. The island is close to Thailand, so, it also sees many Thai tourists as well. The island has gorgeous beaches where you can relax and party on. There’s also watersports to enjoy. One must-do activity here is take the 710 metres high, 2,200 metre long cable car ride. You get to see the best sights on the island on this ride. 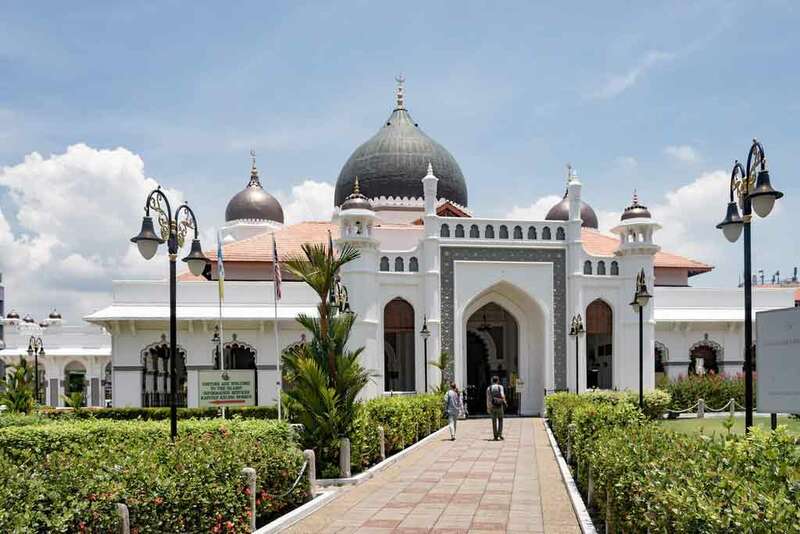 Experience the best Malaysian food, culture, and heritage on the Penang Island. This island was once colonised, and the remnants of that history can be seen in Georgetown, which has now been declared as a UNESCO World Heritage Site. The other important place to visit is the Penang National Park. Penang is also famous for street food. It is the tastiest street in the whole of Southeast Asia, and is replicated all over the world. You simply have to taste it. 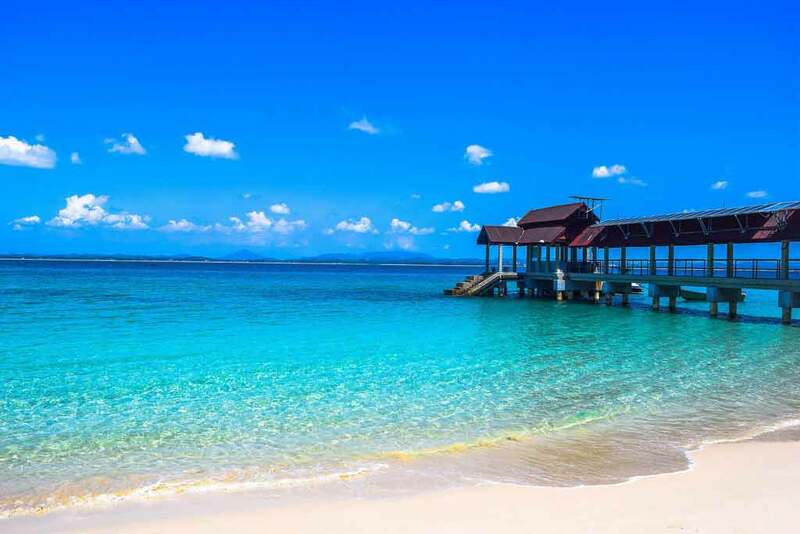 If its isolation you’re looking for then Layang Layang Island is the place to be. 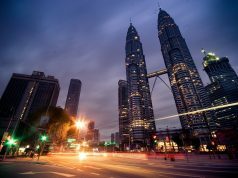 It is quite far away from the Malaysian capital, and requires a chartered flight. But once you get here, it is worth the hassle. It is one of the best dive sites in the world. The island has well-protected coral reef, teeming with marine life. Snorkelers and scuba divers from around the world come here to enjoy the clear blue water. The island also has some good resorts and food joints. This is great place to enjoy the waters, dive, eat delicious food, laze about on the beach and do nothing else. For all those who love marine life, this is the place to be. 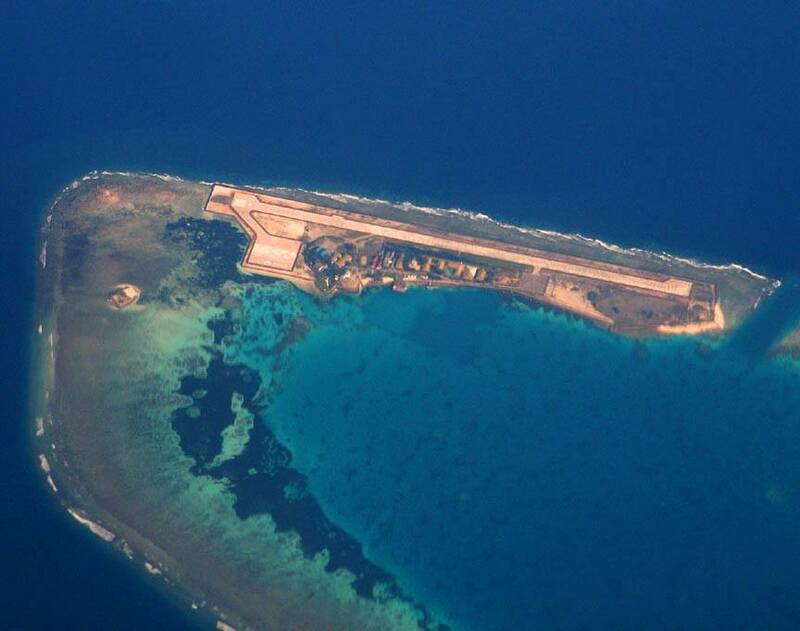 The name Selingan Turtle island makes it quite obvious what the island is famous for. The island’s beaches are dotted with these cute creatures, and you can even get close to them and click pictures. If you perfectly time your trip, you can even witness the turtles eggs being hatched. You’ll feel like you are seeing a documentary on Discovery or National Geographic. 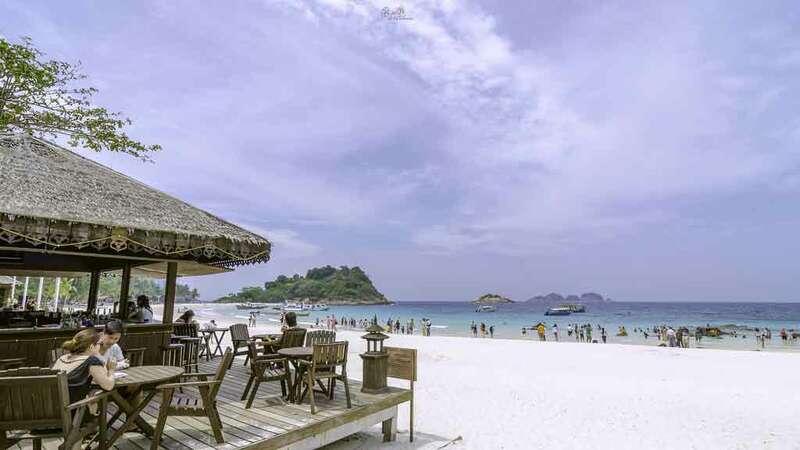 A little bit of sightseeing, a little bit of souvenir shopping and a lot of relaxation on the beach is what you get to do on island escape to Pangkor Island. This island is popular only among local Malaysians. Therefore, you will see very less crowds on the beach, or anywhere else for that matter. The places to see here are Tiger Rock, Dutch Fort ruins, Kali Amman Temple and Fu Lin Kong Temple. 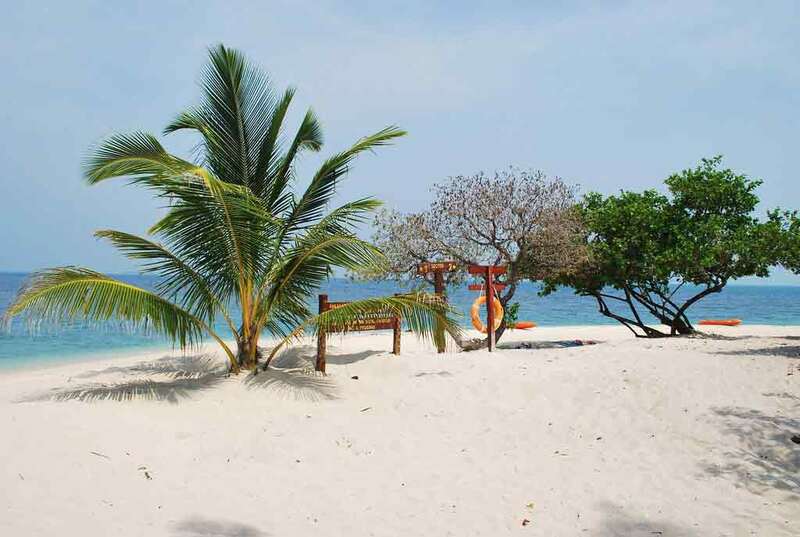 Tenggol Island is advertised as your own private tropical island, and rightly so. This is the place where you will find new levels tranquility. The beach resorts on the island will also make your feel comfortable and will spoil you with their world famous hospitality. The island also has sea tours that take you to see whale sharks. Seeing these regal creatures meandering near the coast is something you have to experience. Though you cannot stay at the island anymore, you can still visit. Sipadan Island is home to some of the most exotic marine life, and this is the reason why the resorts have been closed. So, what you can do is find a nice hotel or resort to stay on the nearby island and then make a trip to Sipadan Island. When you scuba dive, you will get to see hammerhead sharks, rare turtles, reef fish, and many such marine creatures. The name kapas means cotton, and locals named the island so, because it has the softest white sand beaches just like cotton. Beaches on the islands are surrounded by calm waters, so, you can easily swim and snorkel in the rich waters of the beach. The inner part of the island has thick jungle full of rare flora and fauna. So you can explore this as well. Kapas Island is a small island, but you can certainly enjoy yourself and click some awesome social media worthy pictures. Located on the East Coast of Malaysia, Redang is a large island that is quite popular with tourists. People come here for the beautiful beaches, and watersport activities. The waters have coral reefs teeming with fishes like jellyfish, clownfish, baby sharks, and more, making it a great place to snorkel. Also, there are quite a few resorts, so, you are assured of comfortable stays on the island. One of the earliest islands to be developed for tourists, Tioman Island is a natural beauty full of wildlife in the surrounding jungles. It was named as the one of the most beautiful islands in the 1970 by none other than Time Magazine. Since then, the island has been popular and has also been declared duty-free. Tourists come to enjoy the beach, dive to the coral reefs, stay at the beautiful resorts and completely live it up on the island. If you are on a budget, you can still enjoy an island getaway. Close to Thailand is Malaysia’s Perhentian Island. The beaches here are so beautiful and the waters so clear that boats look like they are floating on air. There’s a lot to do here like diving, snorkeling, and watersports. But the biggest advantage of the island is the stays. They are quite cheap. You can enjoy a comfortable, luxurious stay at quite a reasonable price. Despite, the low prices, the island is not very crowded. Now this place is a luxurious escape. 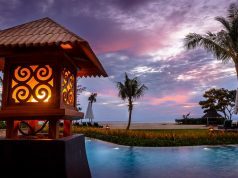 There beaches are dotted with some of the finest resorts in the region, and they are famous for their comfortable stays. There’s also the famous Jamu Spa that every tourist must try. Their treatments are heavenly. The island has many famous gardens and viewing points that you can check out. This place is perfect for honeymooners, as the island has many features suited for couples. If exclusivity is the way to go, the how does a private island owned by the Sultanate of Johor sound? 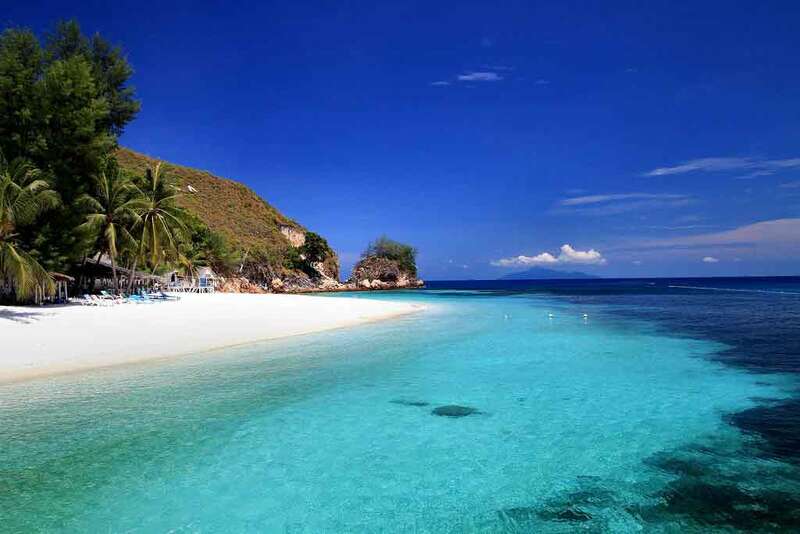 Rawa is a small island perfect for an undisturbed vacation. There are only 2 resorts here, so, make sure you book your place well in advance. The island also has many rock cliffs on the shoreline that you can climb. You get a good view from here, and enjoy the peace. Rawa Island is a good place to stay and feel like you are the only people in the world. 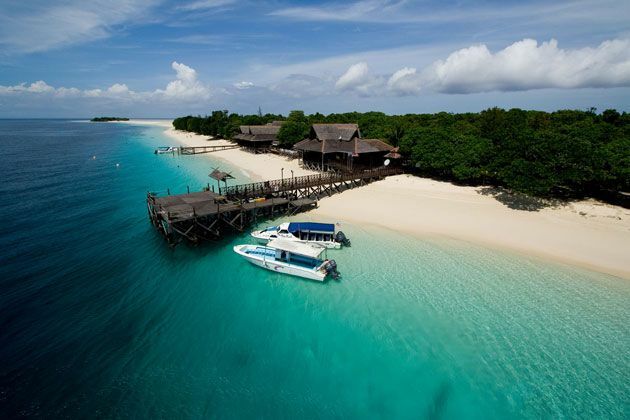 The tiny Lankayan Island has one luxurious resort that provides stays in cozy wooden chalets. The island is like a emerald paradise covered with a thicket of greenery. Fun activities to do here are swimming in the shallow parts of the ocean, and diving in the deeper part, or better yet, just laze on the beach and take in the amazing views. 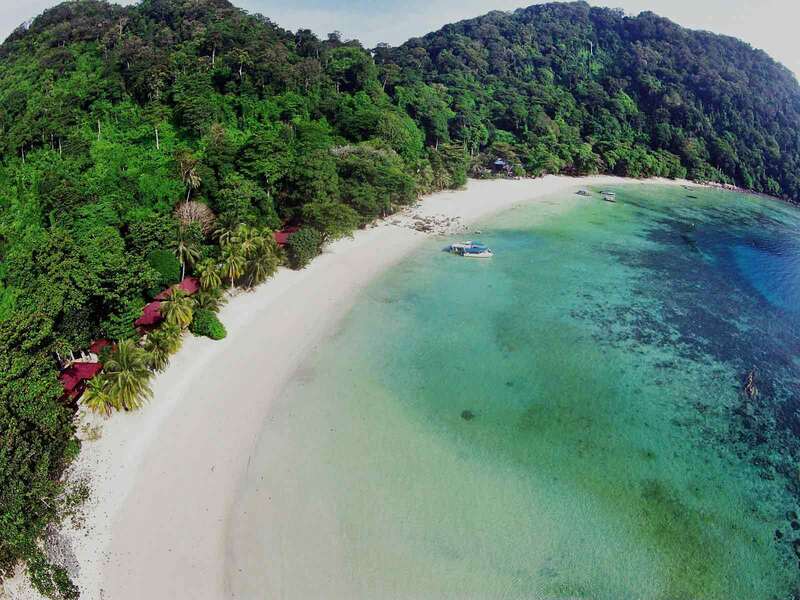 These are 14 of the best islands surrounding Malaysia. Choose the one you feel will be your perfect island getaway, and take that much needed break.